Aerial: One man siting on the edge of the beach and runs the drone. 4k00:31Aerial: flying over desert beach white beach tropical caribbean sea turquoise blue water. Indonesia Kei islands, Moluccas, travel destination diving snorkeling. Native cinelike D-log color profile. hd00:09ALBION, MAURITIUS - DECEMBER 05, 2015: Flying over the beach with local and tourist people in Mauritius, Flic en Flac area. 4k00:24Flight above wide paradise beach with white sand and azure ocean on cloudy day. Tourists walk along various resorts and restaurants along the shore. Nungwi and Kendwa beach, Zanzibar, Tanzania. 4k00:58Aerial: Man launches drone on a beautiful beach. 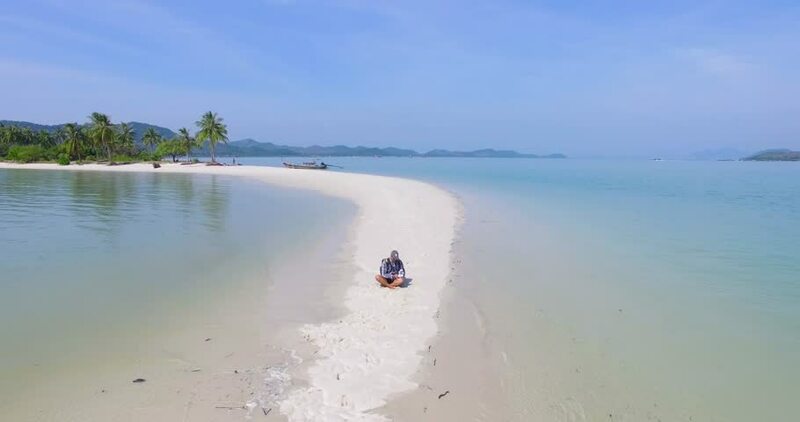 4k00:18Aerial: Launching the drone on the island spit with white sand and palms. 4k00:12Aerial: Man controls the drone from the pier. 4k00:38Aerial: Man controls drone sitting on a rock view point on the mountain. Krabi. Thailand.